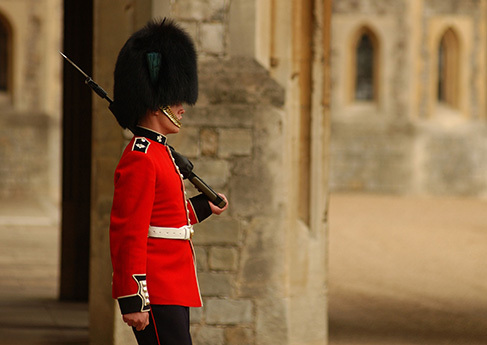 Explore the entire British Isles during a 15-day cruise, with overnight stays in Bergen and Greenwich. 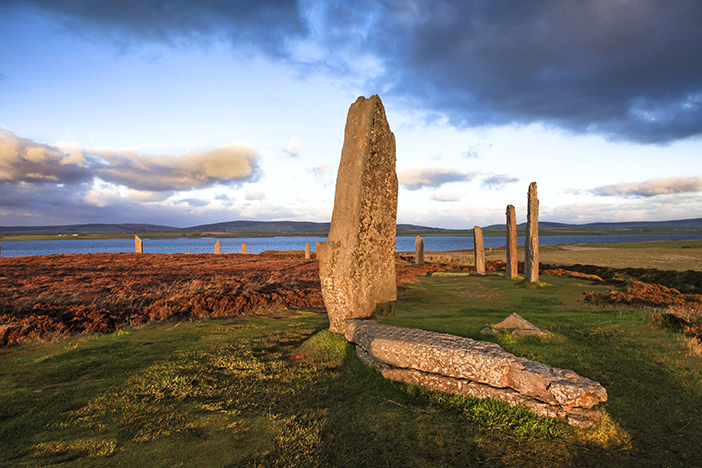 Visit the Scottish Highlands and Edinburgh, the Shetland and Orkney Islands, Belfast and Dublin. Call on Welsh Snowdonia, and Liverpool and Dover. 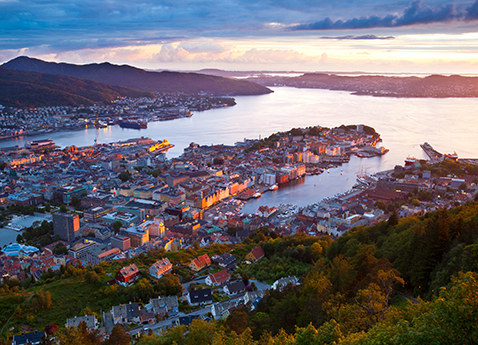 Immerse yourself in the British Isles, with overnight stays in Greenwich, England and Bergen, Norway. 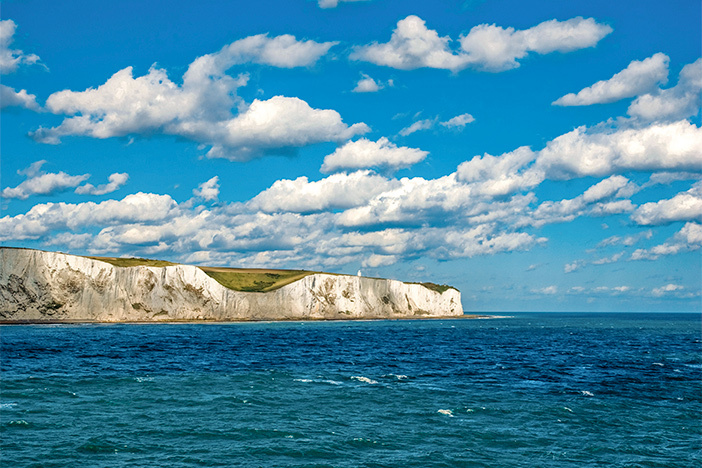 In England, enjoy a tour of London, see historic Dover and visit maritime Liverpool. Witness Welsh culture in Snowdonia. 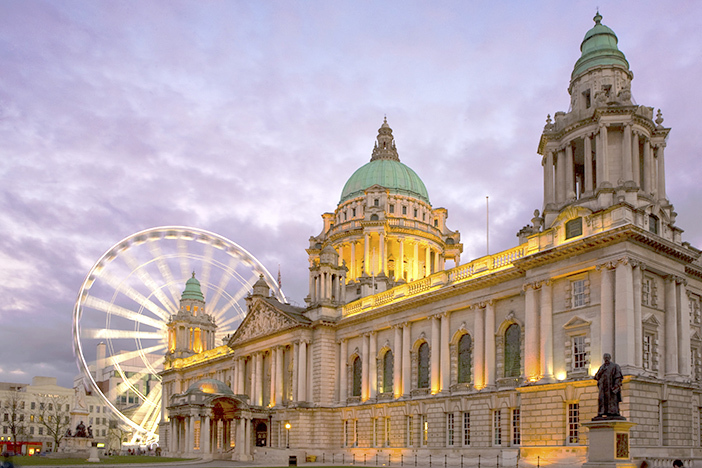 Contrast traditional Dublin with modern Belfast and visit the Orkney and Shetland Islands. 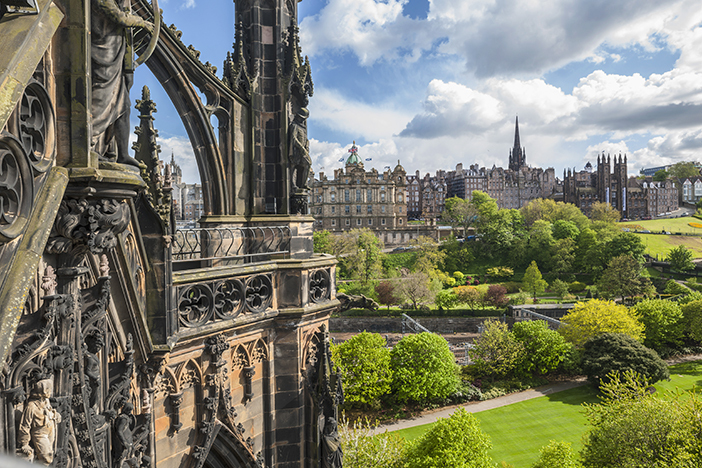 Discover Scotland’s legendary Highlands and Western Isles and the capital of Edinburgh.